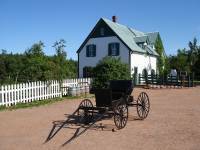 One of the foundations of Prince Edward Island tourism is the classic book called “Anne of Green Gables,” written by Cavendish native Lucy Laud Montgomery, set in the Cavendish area and based on her experiences in this wonderful region of Prince Edward Island. Green Gables House, where Lucy Laud Montgomery grew up, is now part of the Canadian National Park system and though a tour of the estate is essential, even more exciting for golfers is Green Gables Golf Course which the house overlooks! 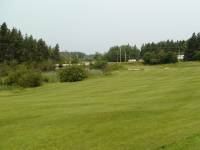 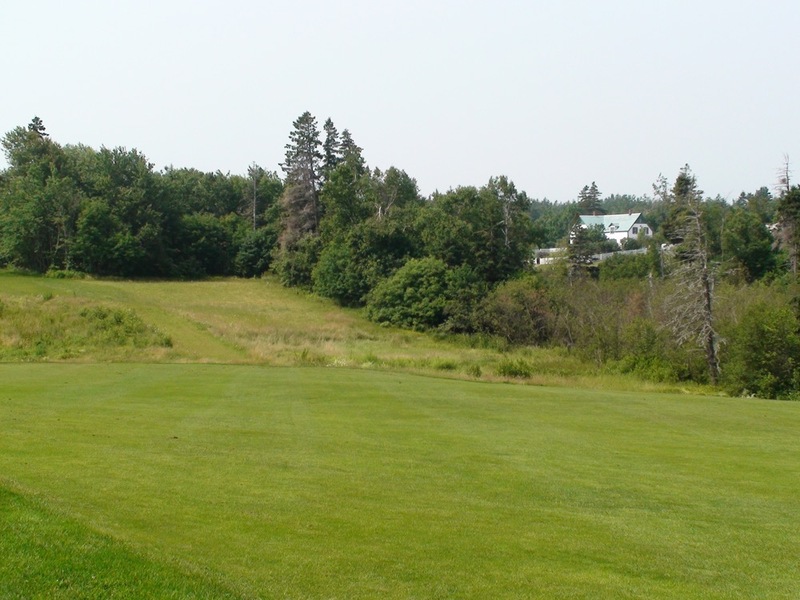 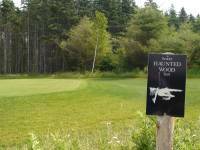 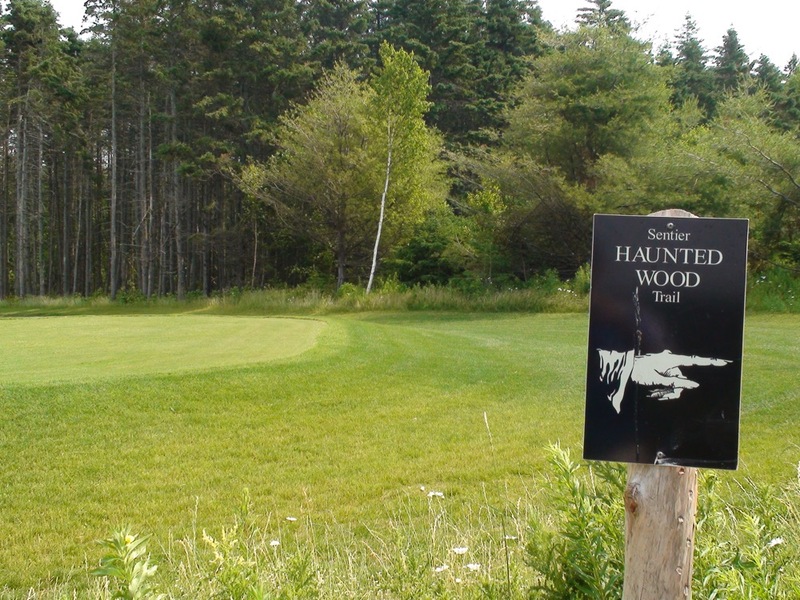 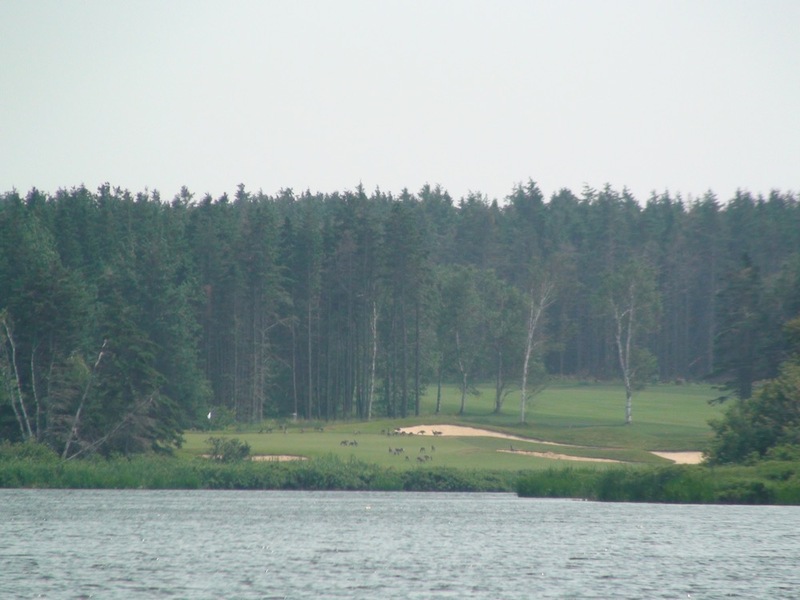 The first 11 holes at Green Gables Golf Course meander through the “Haunted Wood” of Montgomery’s book, before heading out to the sea later on the Green Gables Golf Course back nine. 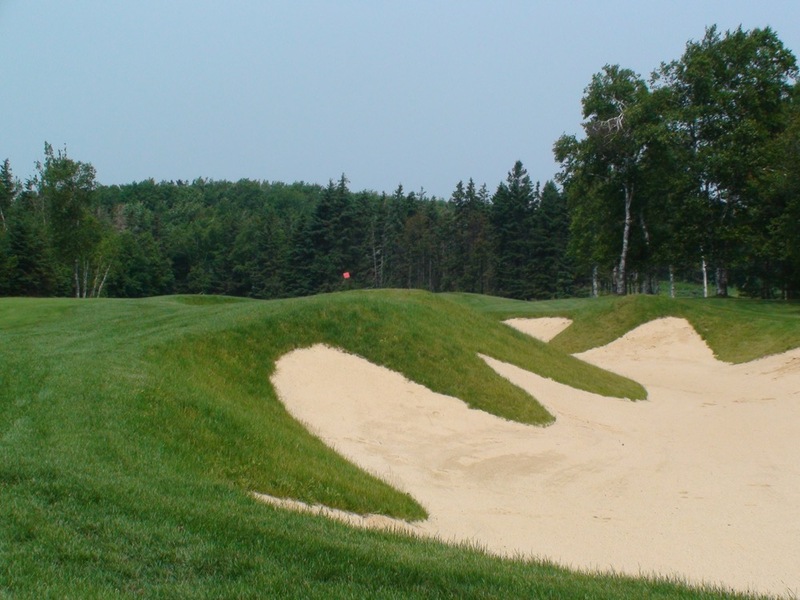 Aficionados of classic courses will quickly recognize the bunkering and influence of Canada’s greatest architect, Stanley Thompson (of Banff Springs and Jasper Park fame), who first laid out Green Gables Golf Course in 1939. Seventy-years later, along came the modern great architect Thomas McBroom who restored the best of Thompson’s original Green Gables Golf Course design while modernizing Green Gables Golf Course at the same time into one that will test the best players and longest of hitters. 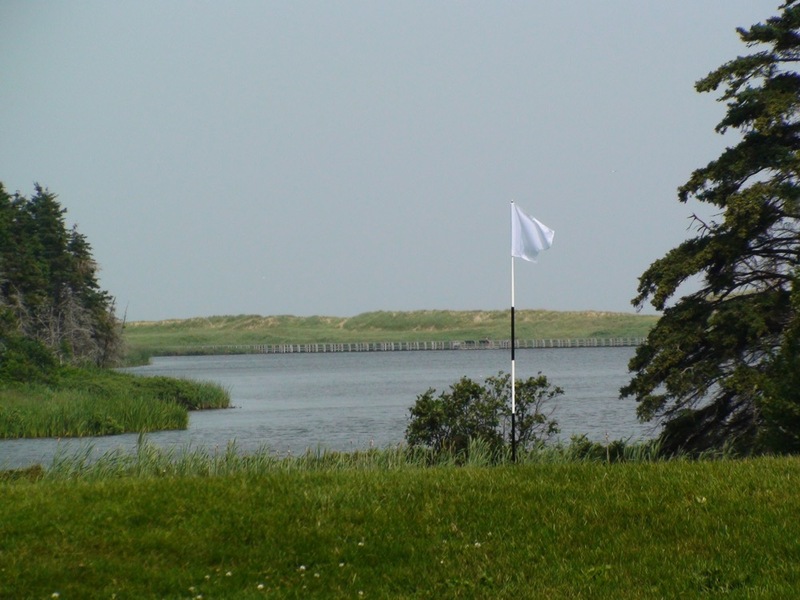 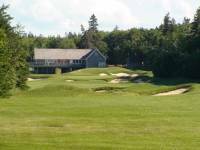 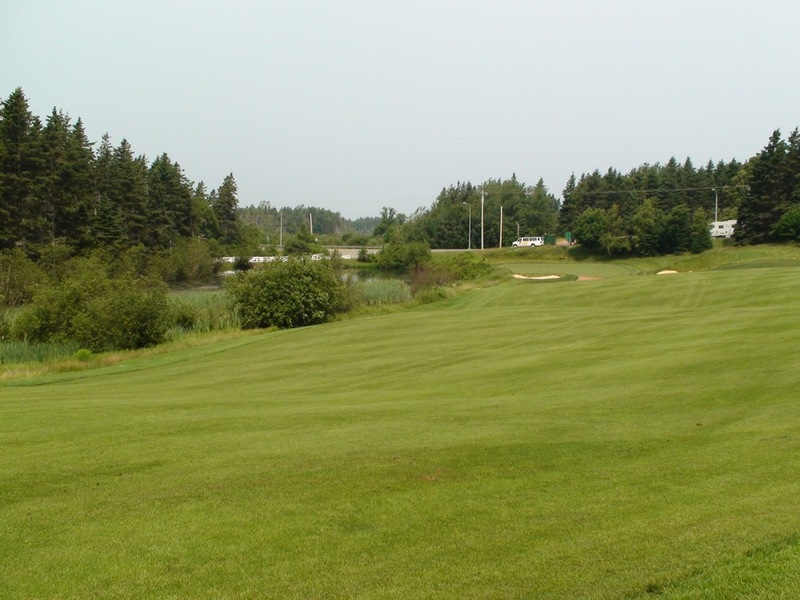 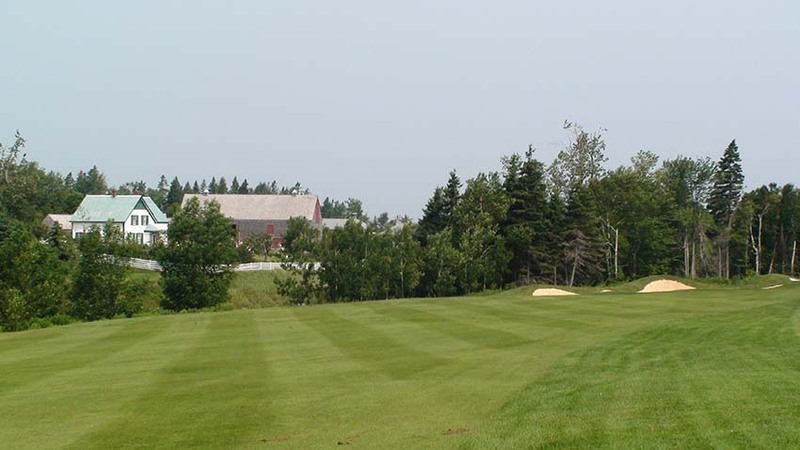 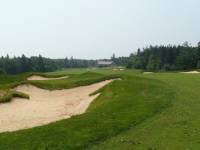 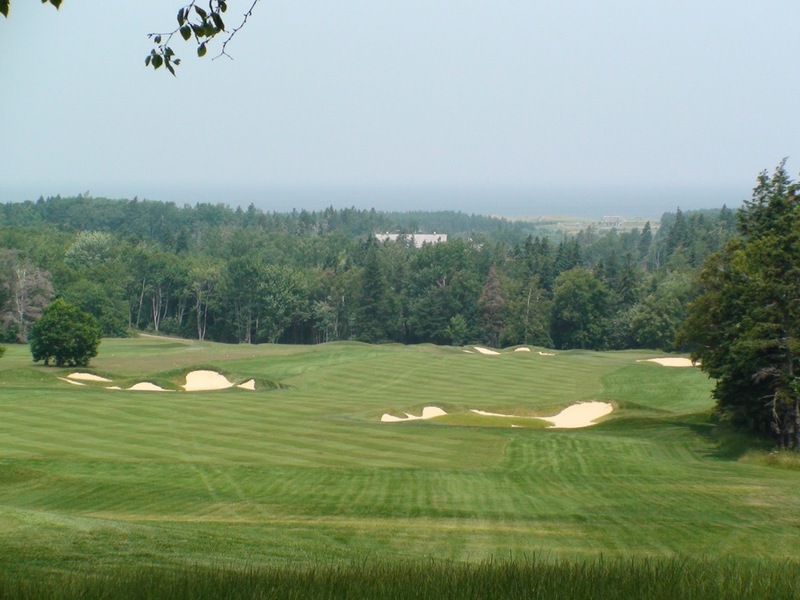 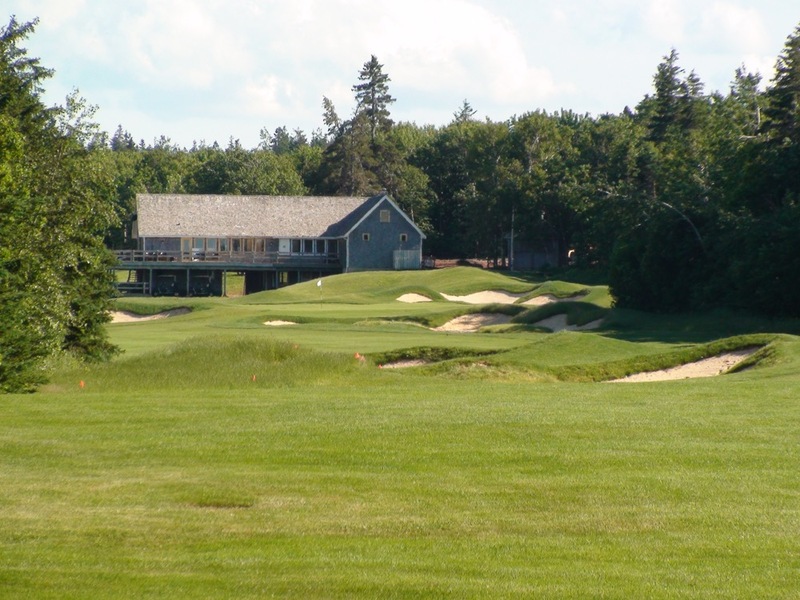 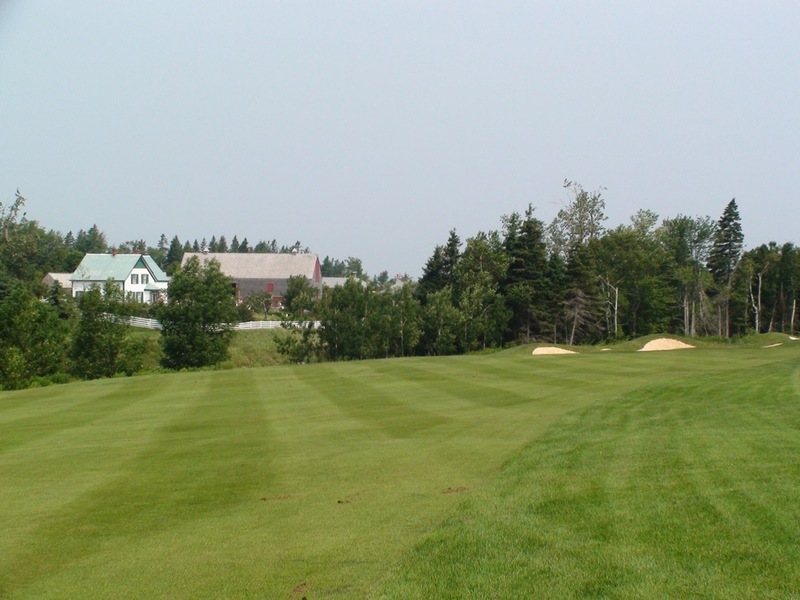 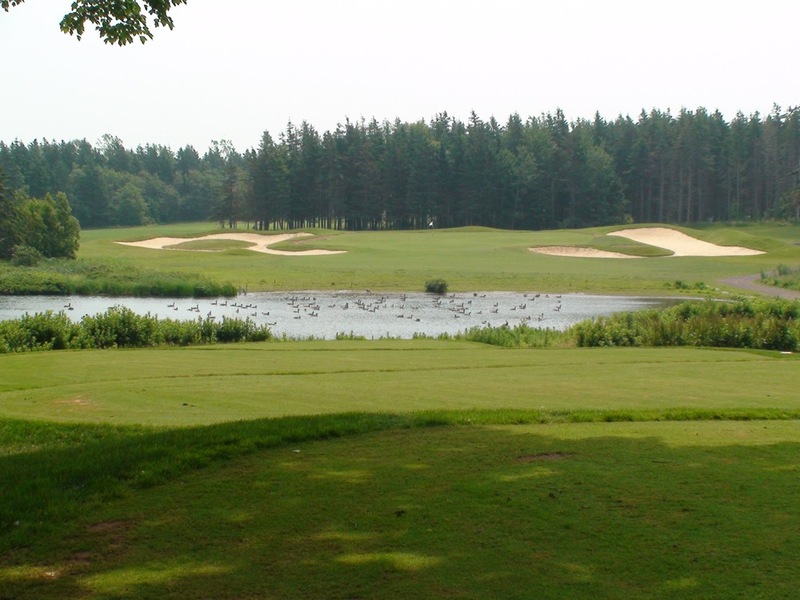 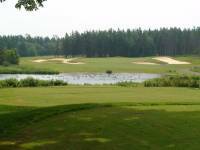 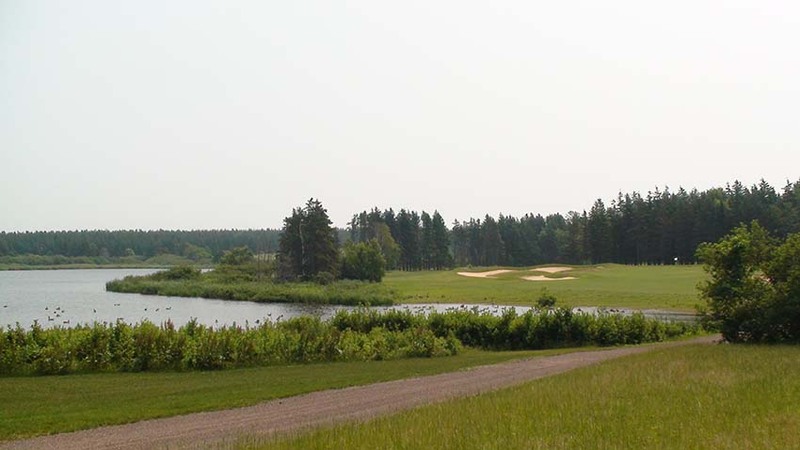 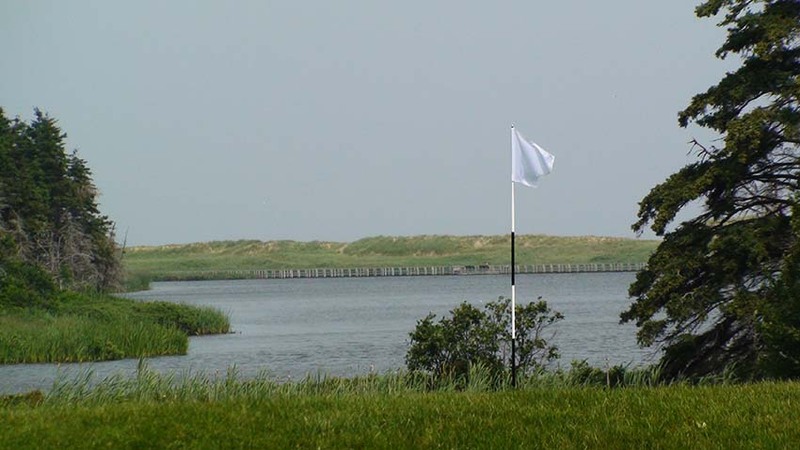 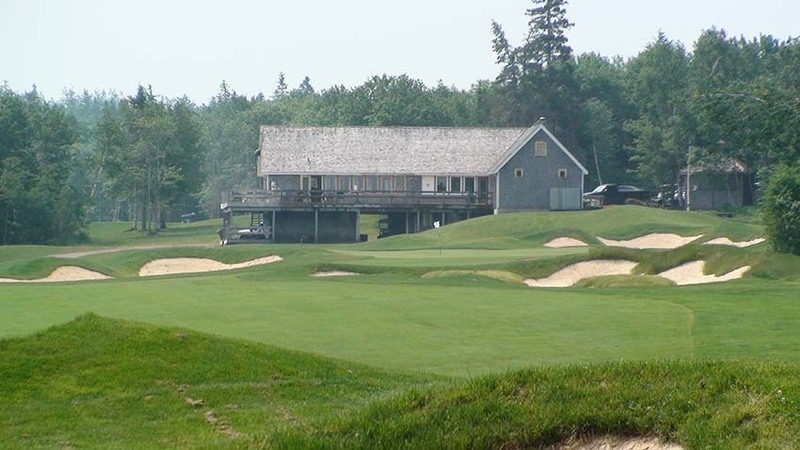 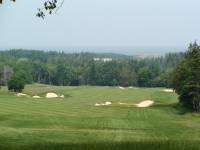 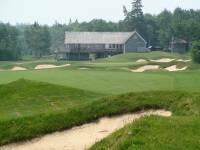 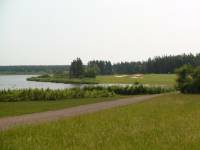 Much like the pilgrims who seek out Donald Ross’s original designs, Green Gables Golf Course is sure to draw a steady stream of Thompson fans and is one that cannot be missed under any circumstances. 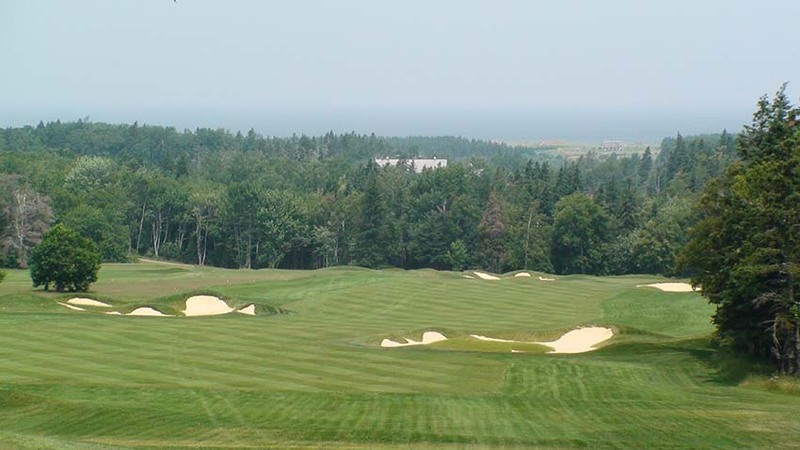 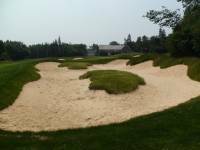 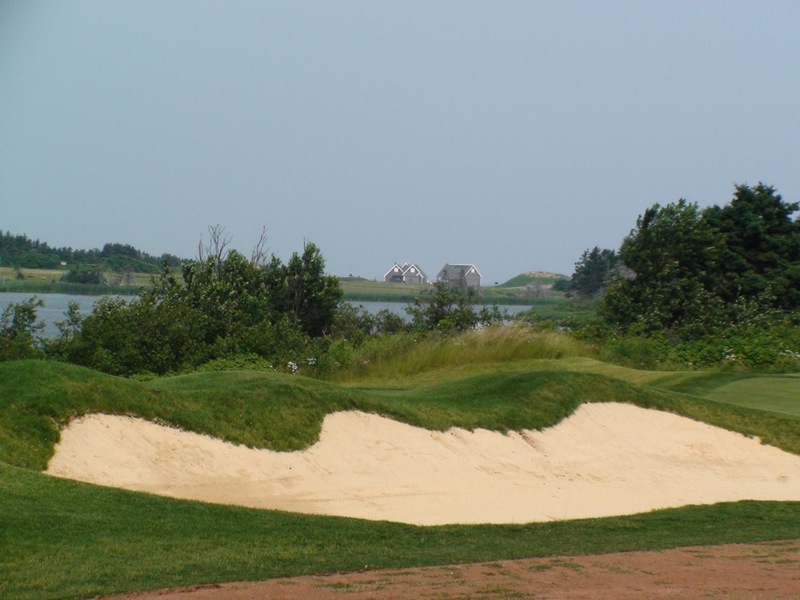 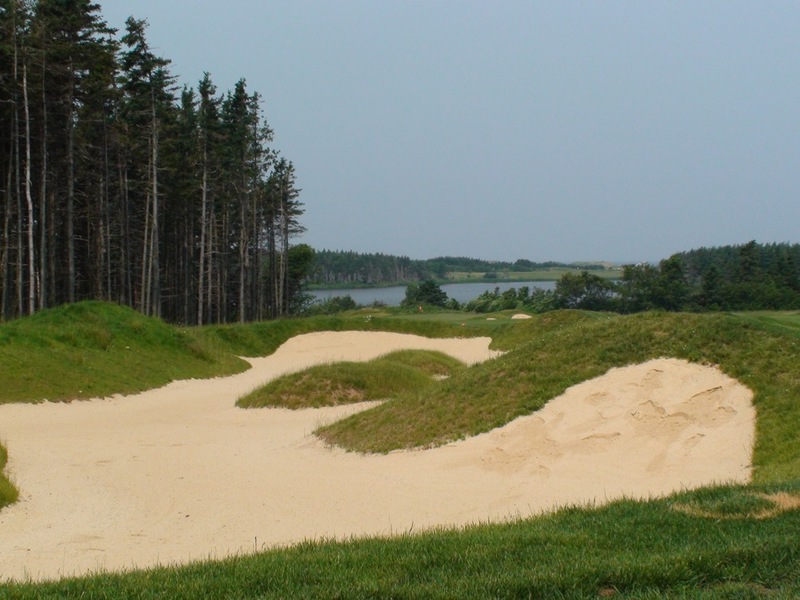 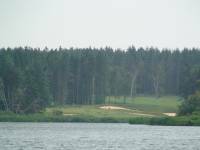 The hard part will be whether you can still “decipher the woman,” as legend says that Stanley Thompson designed a woman into each and every one of his golf courses, including Green Gables Golf Course on PEI, through his unique bunker designs and green shapes!